Colocation: Serving Your IT Needs! Giving you the benefits of an IT department without the stress of one. Get higher bandwidth coupled with better redundancy on the network. All with your own server in a secure location. 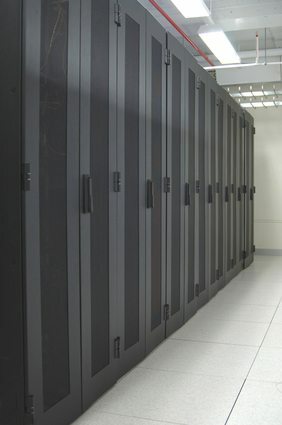 When you use our colocation services you can rest assured that your servers and information are secure. 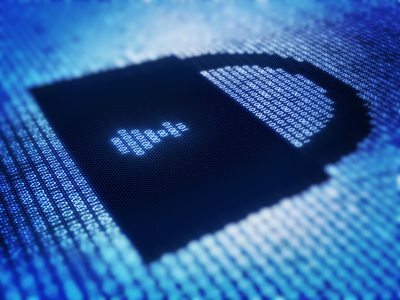 With on-site guards and access that is granted solely to clients and even then only to their equipment, you can bet that your data and servers will be just as secure as if they were in a bank vault. Keep your system up to speed with the bandwidth that you want. There are a variety of bandwidth providers for you to choose from. coloAZ also makes sure that the facility is staffed all day, every day to meet the needs of our clients. The infrastructure is super reliable and backed up with both a generator as well as a UPS system so you never have to worry about your servers going down. Businesses don’t generally start up with the largest systems and servers. You may have one server now or even a few. Down the road, where do you see your business? No matter where you are now, with coloAZ you will have the possibility to grow as large as you can. 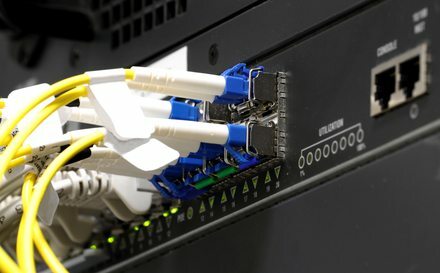 Start with a small rack and move to a large data hall. The possibilities are endless!